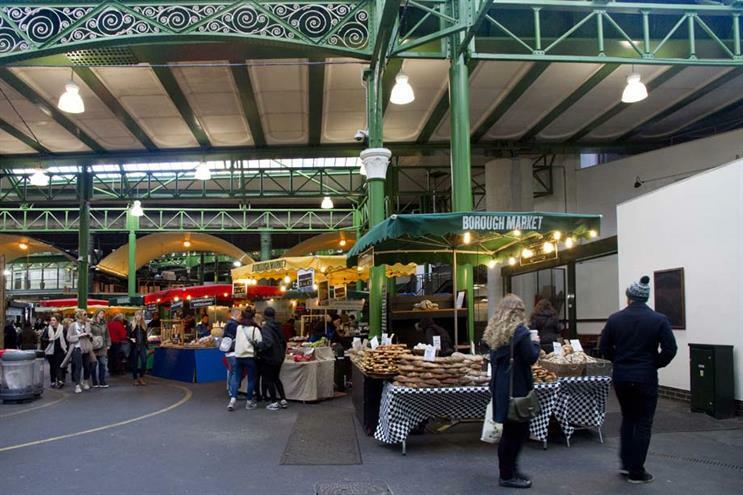 The pitch: The renowned foodie market in Southwark opened its doors to events for the first time in its thousand-year history in February. Spaces to hire: The largest of the spaces is the 500-capacity Jubilee Place, situated on the edge of the market. Closer in to the action, and surrounded by traders, is Three Crown Square. It can hold up to 50 guests standing or 25 seated. And the Market Hall, contained within a striking glass structure, can accommodate up to 350 standing. Don't miss: The demonstration kitchen in the Market Hall - ideal for foodie product launches. Preferred supplier list: Caterers The London Kitchen, Moving Venue and Seasoned Events. 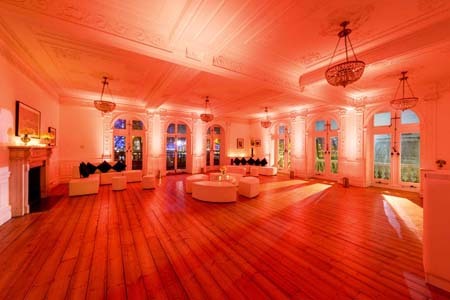 The pitch: The second of two openings this year from venue group One Events, One Horseguards is situated on the north side of the Thames, facing the London Eye. It opened in March. Spaces to hire: There are two spaces available: the Whitehall Suite on the ground floor and the Jubilee Suite on the first floor. Both suites can be split into three separate rooms with a total capacity of 150 for standing events in each area. The Jubilee Suite boasts a private terrace overlooking the Thames. Recent clients: ISES, Marks & Spencer. Preferred supplier list: One Dining (catering), Starlight Design (production).